How appropriate to have a radio show entitled “Movers & Shakers” of Southern California. 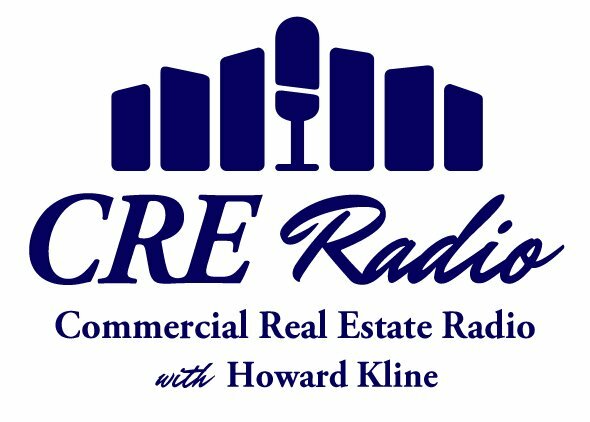 We have a wonderful and eclectic line up of featured guests for this show, including icons of Southern California commercial real estate, others who can help you become a mover & shaker and others who just plain know what they are talking about when it comes to Southern California real estate. You know what they say about Southern California… what happens here, the rest of the country follows. Building Tours: Always Be PreparedProud to be NAIOP-AZ! Chapter Adds Logo to tBL!! We are always proud to share Howard’s shows with our audience!